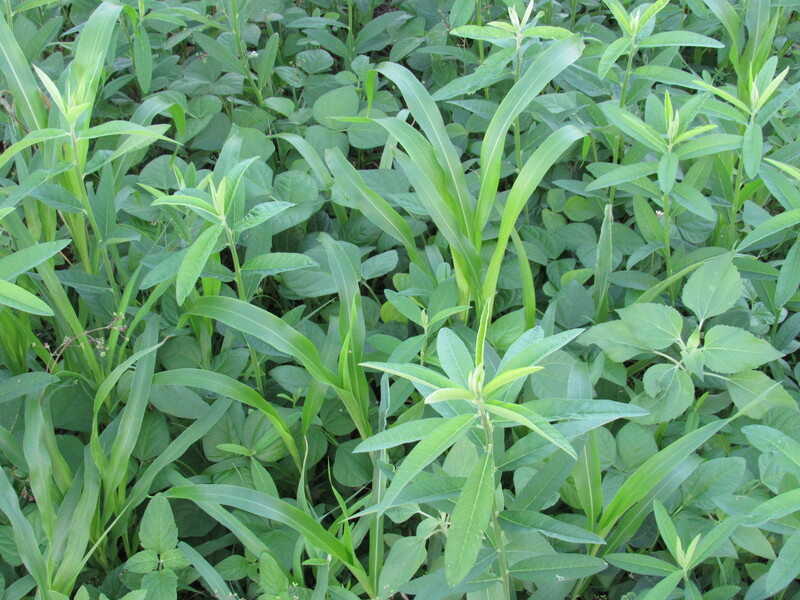 Cover crop mixes are simply the best way cover crops should be implemented into your crop rotation. Cover crop mixes allows unlimited benefits in soil health and the biology around them. The interaction between living plants of different varieties when planted together actually improve the growth and healthiness far beyond what could be mono cropped. You get a more balanced release of nutrients, more organic matter, while improving the biology of the soil and the success of subsequent plants. Longevity. If you want a cover crop that lasts for a longer duration, yet it still considered an annual for easy termination, a cover crop mix is what you want. These diverse mix of plants will last longer than any mono crop of one specie of cover. 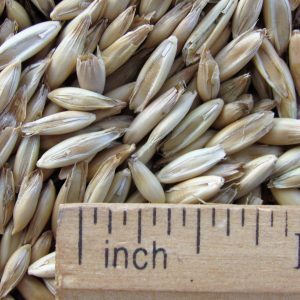 Drought tolerance and success of individual species are dramatically improved when used in a mix. Using a diverse mix lowers the cost per acre and minimizes the risk of a crop failure. If you plant 10 different cover crops in a mix, many will do well. If you mono crop each of those plants, you potentially risk wasting time and resources from from a crop failure. This mix we sell is an opportunity of what to expect from using a mix. It will give you a chance to see the interaction of mixing cover crops without having to buy 10lbs of seed just to get one pound of mix. We put multiple species in the mix. 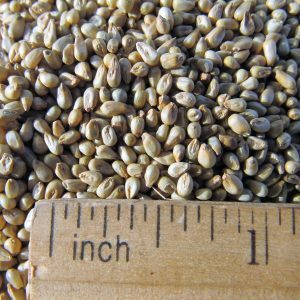 This mix we offer will not always be the same but it will always have multiple species for the small buyer to try without having to buy each of those species and mix them on their own. If you have a question on what’s inside this mix we stock right now, email me. 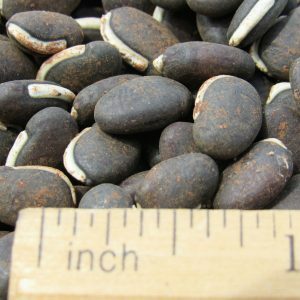 Larger buyers can custom mix whatever we have in stock. If we are out of inventory just “ask” we can make more on the spot! 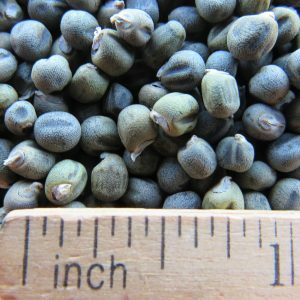 What are Cover Crop Mixes? Side note: First and foremost, plant with what you are comfortable with. Our suggestion of using a mix has the research behind it but in no way telling you how you should grow cover crops on your farm. This new technology of having diverse cover mixes available allows limitless possibilities in soil and crop health and performance while lowering the risk of crop failure and the cost per acre. Cover crops are special plants grown where all parts of the plant stay in the field to improve flora and fauna. 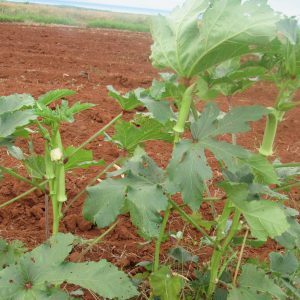 This means that using diverse cover mixes (up to 10-20 different varieties in a single planting) are encouraged as each plant’s relationship with the environment is different. No single cover crop will do everything you want. Plants with different leaf shapes allow it to gather solar energy from any angle of the sun thus creating carbon, the currency of soil life. The different root structures improve compaction, stop erosion, create more biomass, and improve mycorrhizal relationships. 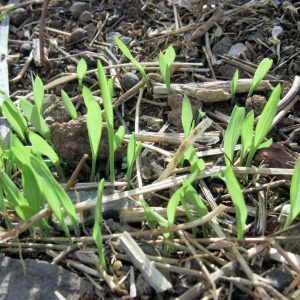 Some cover crops scavenge nutrients that may otherwise be leached away. Others create nitrogen from air. Different flower varieties will attract beneficial insects and give diversity to insects of the same species. Consider this, there are a thousand beneficial insects to every bad one you want to get rid of. 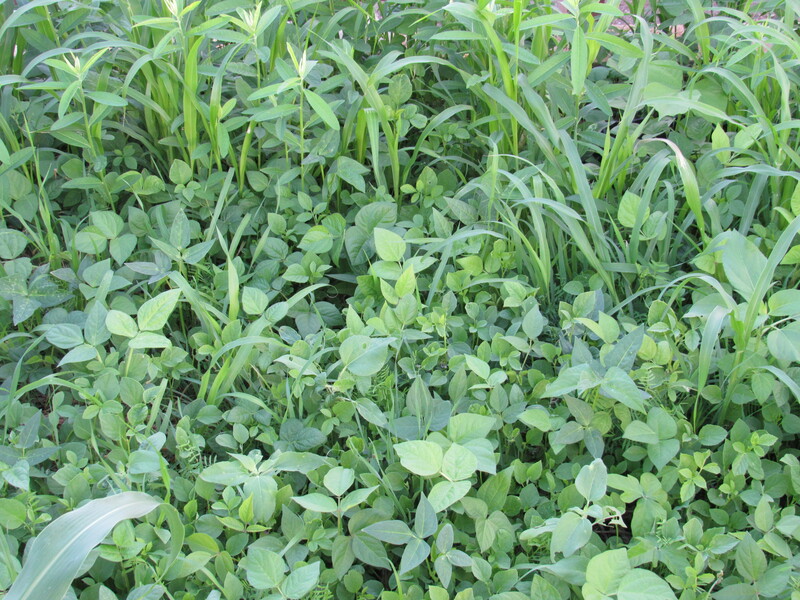 Cover crop mixes allow plants that may not do well on their own, to flourish and thrive. When planting these diverse covers, the relationship between different plants and the biology around them are improved dramatically. 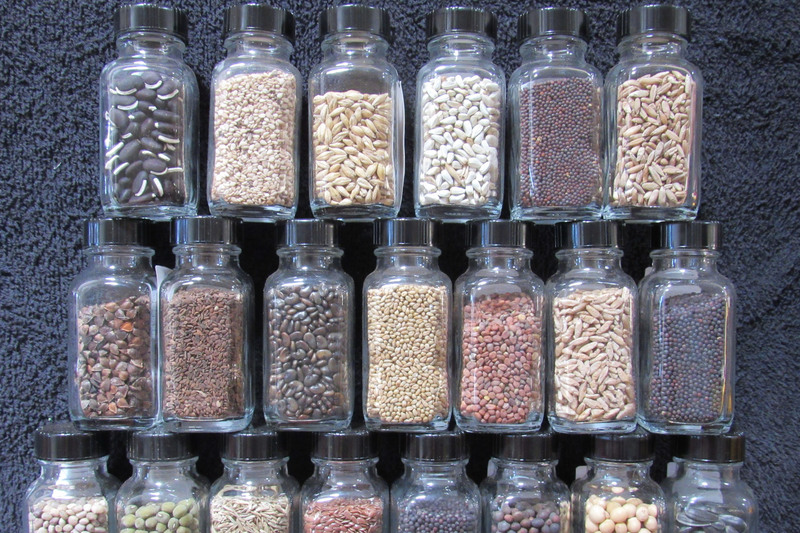 Legumes feed surrounding plants with nitrogen, which in turn receive other nutrients it cannot obtain alone. Cover crop technology goes far beyond just getting erosion control, minimizing weed maintenance, and adding beneficial nutrients and organic matter into your soil. 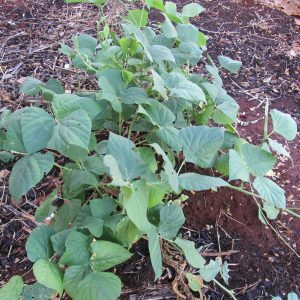 Mono cropping is a detriment for soil health justified by the synthetic inputs necessary to continue production agriculture. Using cover crop mixes allows improvements in soil and environment; what may take years of mono cropping 10 different cover crops, can be done in a single planting. This diversity is what will give you stability through the adversity of pests, weeds, diseases, and drought , by improving soil fertility, organic matter, and the organisms that depend on it. Let us get your resource concern addressed and begin realizing how easy it is to grow plants.